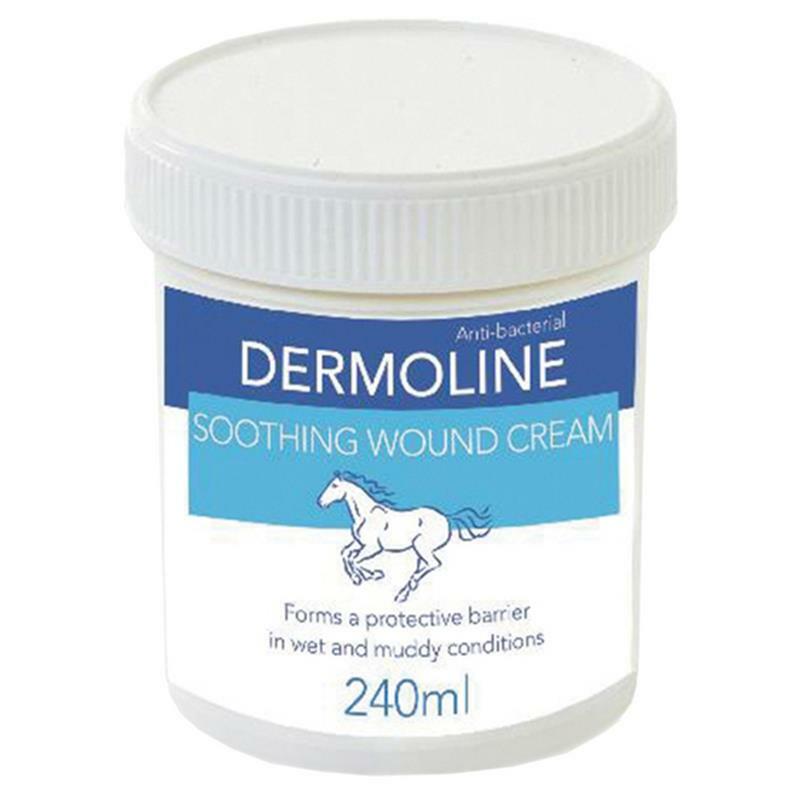 Dermoline Soothing Wound Cream - 240g. 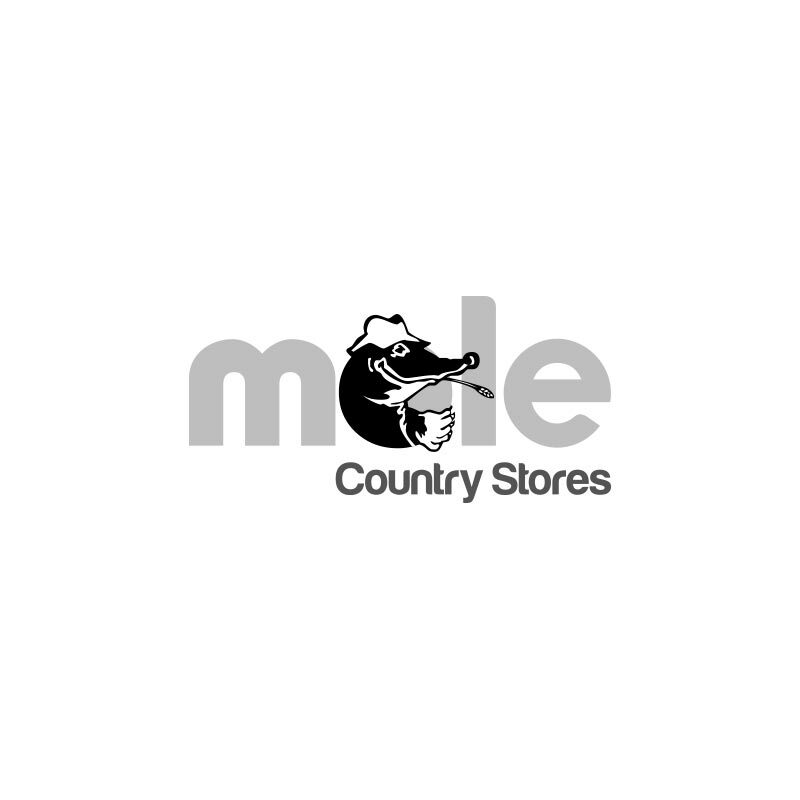 A protective antibacterial wound cream for horses. Combining the antibacterial and soothing benefits of zinc oxide and tea tree oil, providing a natural barrier to bacterial invasion, allowing optimum natural healing.